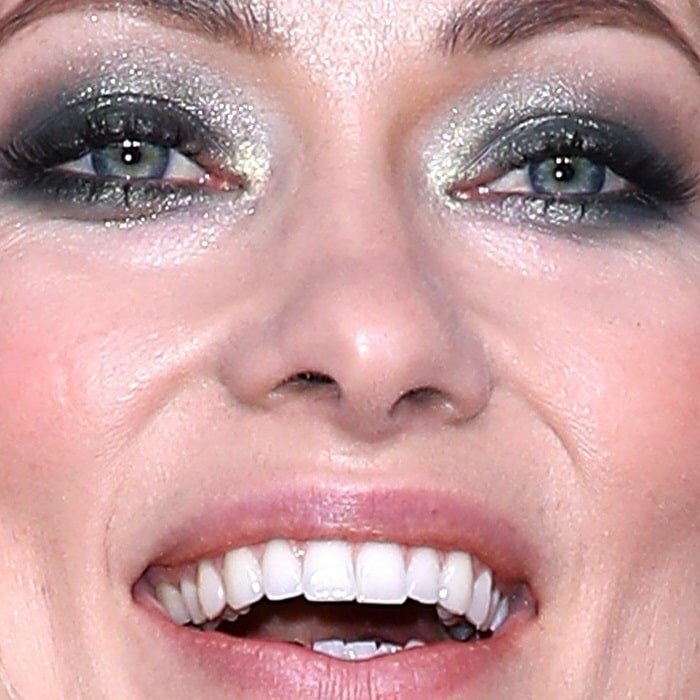 While Mila Kunis acquired the condition as an adult, Olivia Wilde was born with central heterochromia. It means the inner ring of the iris is a different color from the outer ring. She has grey-blue eyes and green inner rings. Known for her unusually fascinating and exotic eyes, the color of Olivia’s eyes seems to change depending on the light. Kate Bosworth has sectoral heterochromia, which is seen in only part of the iris. 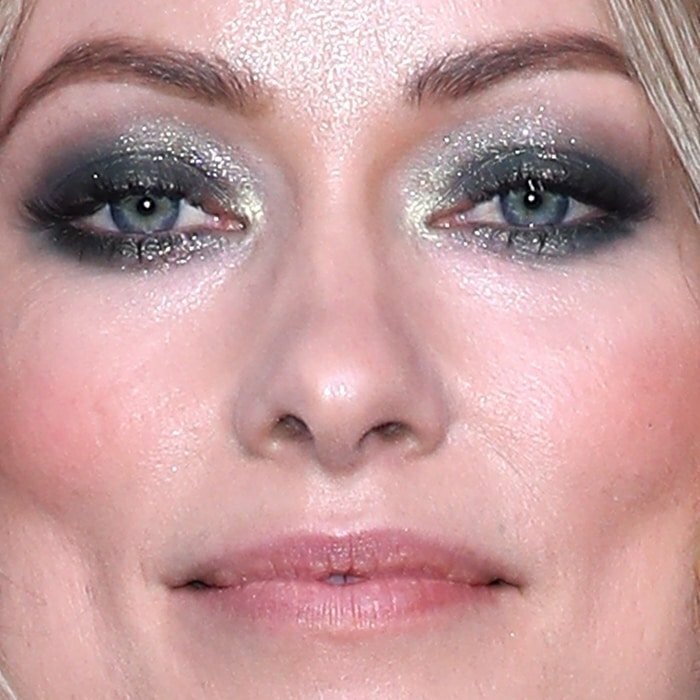 Olivia Wilde showed off her beautiful eyes in an emerald green suit from Elie Saab’s Fall 2019 collection and Christian Louboutin‘s So Kate pumps at the 2019 CinemaCon Awards. She accessorized with Foundrae jewelry and highlighted her exotic eyes! A few days earlier, Olivia hit the red carpet at the premiere of A Vigilante in an embellished Marc Jacobs Fall 2019 dress, black satin Giuseppe Zanotti “Double Betty” platform sandals, and Tiffany and Co. jewelry at the Vista Theatre in Los Angeles. Earlier this year, Olivia also attended the 2019 National Board of Review Awards Gala in a Jonathan Cohen Spring 2019 dress at Cipriani in New York City. She was one of the presenters at the awards gala.